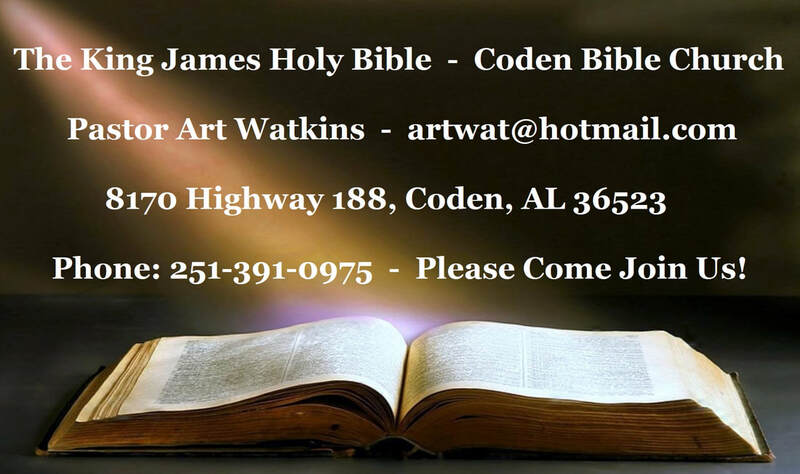 I have "SALVATION" at the top of each Bible Study page so as to be sure all see it! 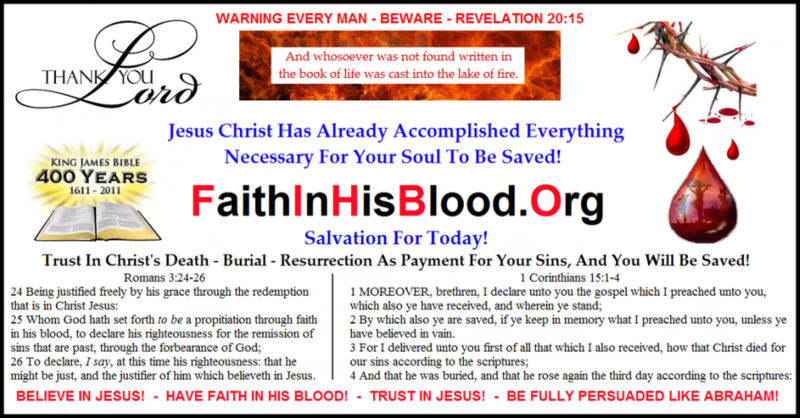 How To Be Saved Unto Eternal Life! 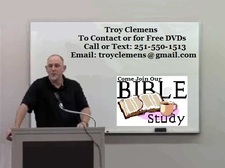 Troy Clemens Home Bible Study! 351. What It Took To Save You! THE BLOOD OF GOD! 352. Small Verses That Destroy Giant Heresies! 360. Do you love your wife like Christ loves you? 368. Discover What You Are In Christ. Now Act Like It! "Look What It Took To Save You! THE BLOOD OF GOD!" "Small Verses That Destroy Giant Heresies!" "The Tabernacle, Part 14 (The Veil)!" "The Tabernacle, Part 15 (The Veil)!" "The Tabernacle, Part 16 (The Ark Of The Covenant)!" "Ephesians 2:1 (And you hath he quickened, who were dead in trespasses and sins;)!" "The Tabernacle, Part 17 (The Ark Of The Covenant)!" "The Tabernacle, Part 18 (The Ark Of The Covenant)!" "The Tabernacle, Part 19 (The Ark Of The Covenant)!" "Do you love your wife like Christ loves you?" "The Tabernacle, Part 20 (The Mercy Seat)!" "The Tabernacle, Part 21 (The Mercy Seat)!" "The Tabernacle, Part 23 (The Final Tabernacle Bible Study)!" "How We Are Sanctified By God (Set Aside)!" "Sanctification, Part 1 (The Purpose)!" "Sanctification, Part 2 (The Purpose)!" "Sanctification, Part 3 (Sin - singular vs Sins - plural)!" "Discover What You Are In Christ. Now Act Like It!" "Sanctification, Part 4 (The Act & The Process)!" "Sanctification, Part 5 (The Act & The Process)!" "The Tabernacle, Part 22 (The Tabernacle & The Human Body)!" "For He That Cometh To God Must Believe That He Is!" 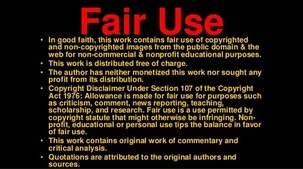 "Sanctification, Part 6 (The Three Views)!" "Sanctification, Part 7 (The Three Views)!" "Sanctification, Part 8 (The Process)!" "Noah's Ark Is An Example Of The Body Of Christ!" "Sanctification, Part 11 (Our Responsibility)!" "Put On The Whole Armour Of God!" "Sanctification, Part 14 (Chosen of God)​!" "Purge Out Therefore The Old Leaven!" "Being Confident Of This Very Thing!" 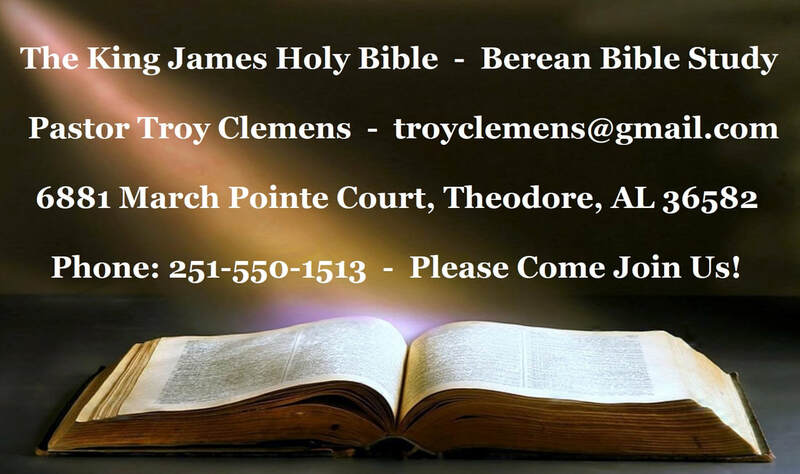 "The Sermon On The Mount, Part 1 (Overview)!" "Commit Your Salvation To The Lord!" "The Sermon On The Mount, Part 2 (The Beatitudes)!" "The Sermon On The Mount, Part 3 (The Beatitudes)!" "The Sermon On The Mount, Part 4 (Suffering)!" "Even Job Understood Resurrection & The Day Of God!" "The Sermon On The Mount, Part 5 (Be Ye Perfect)!" "The Sermon On The Mount, Part 6 (Be Ye Perfect)!" "The Sermon On The Mount, Part 7 (Prayer)!" "The Lord shall descend from heaven with a shout!"